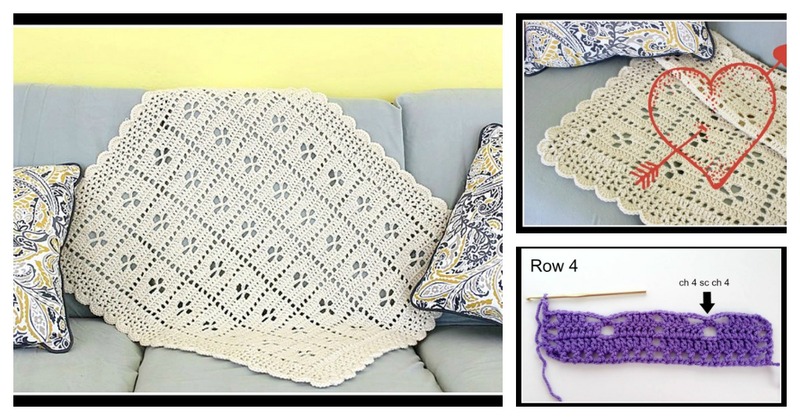 This timeless The Midwife Afghan Baby Blanket Free Crochet Pattern is a nice pattern to crochet for babies. It is inspired by the lovely crocheted baby blanket found in BBC’s Call The Midwife TV show. It has lacy and vintage looking. This is a super soft baby blanket. It’s the perfect baby shower gift. It can become a keepsake, treasured for years to come. he pattern has detailed photo tutorial how to make it. You can make it in a different color or size. Make this fun crocheted midwife blanket for a special little person in your life. Have fun.